"The most excited I have ever been about a fantasy book!" King Sinther, his flesh made of stone, tyrannizes the enchanted Firefly Island. Swords and arrows break against him. Armies crash before him. 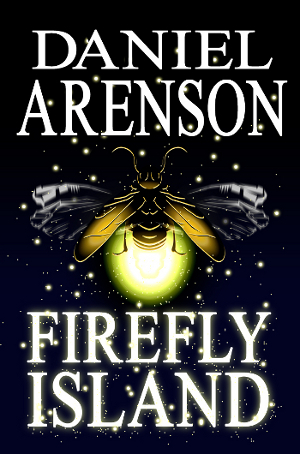 All of Firefly Island, a land of magic and mystery, suffers under his cruelty. But one girl, a simple slave girl, has magic that can stop him. Whatever Aeolia feels, she can make others feel: joy, sadness, hunger... even pain. If she hurt herself and shared the pain, she could hurt the mad stone king. Can Aeolia escape King Sinther's assassins, defeat him, and save Firefly Island? "Very promising debut... I'd highly recommend this book."